Our customers become family and you will be treated as such. With over a million completely satisfied customers, we are grounded in faith and rooted in service to the community. Through the Schumacher Family Fund, we offer a fresh start in life, positive energy, good health, and a bright future. We grow when you grow. 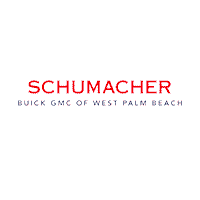 Learn more about why you should join the Schumacher Family. If you have any questions, feel free to reach out to us at 561-693-1090.